DevOps started as an open grassroots movement, embracing the principles of the Agile manifesto, continuous delivery, and other practices. There’s a strong focus on sharing lessons learned among practitioners, and it has attracted increasing commercial attention, which has resulted in DevOps-branded software and services. This attention may shift the focus towards implementing IT software tools and processes while ignoring fundamental concepts and principles of DevOps. The result? Limited productivity outcomes. As Xebia consultants, we regularly assess Agile, continuous delivery and DevOps initiatives within organizations. Frequently, we notice that the initiatives are mainly limited to adopting Agile process tools to organize work. Likewise, we have seen IT automation initiatives driven by continuous delivery that didn’t work. These focused on local optimizations bound to the existing organization structure, architecture, and software release processes. Even when these initiatives were started with the right principles and key business outcomes in mind, somewhere down the line, they were dropped. Among other root causes, we’ve found that a lack of knowledge and skills frequently contributed to the derailment of these initiatives. This included poor understanding of DevOps concepts and implications, no common vocabulary and a lack of competencies to break through existing way-of-working patterns. The DevOps Agile Skills Association (DASA) was founded to address these knowledge and skill gaps. Xebia is one of the founding members of DASA. DASA is an independent, and open, members-driven association supporting the development of DevOps training and certification in the global market. This includes the development and evangelization of a vendor-neutral DevOps qualification program for professionals. According to DASA, DevOps is about cultivating experiences, ideas, and culture to create high-performing IT organizations. DASA has defined six DevOps principles. Customer-centric action: courage to act, innovate. Create with the end in mind: product and service thinking, engineering mindset, collaborate. End-to-end responsibility: live your accountability, concept to grave, performance support. Cross-functional autonomous teams: T-shaped profiles, complementary skills. Continuous improvement: if it hurts, do it more often, fail fast. Automate everything you can: enhance quality, maximize flow. Effectively applying these six DASA DevOps principles implies adopting the principles of the Agile Manifesto as well. It means that “being DevOps” (according to DASA) includes “being Agile” (according to the Agile Manifesto). 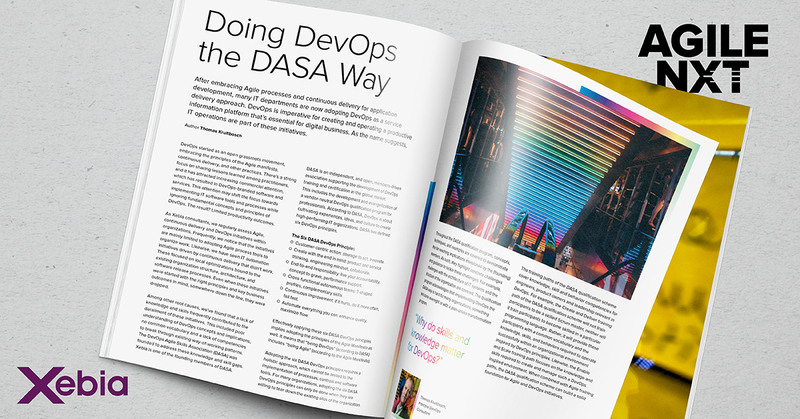 Adopting the six DASA DevOps principles requires a holistic approach, which cannot be limited to the implementation of processes, controls and software tools. 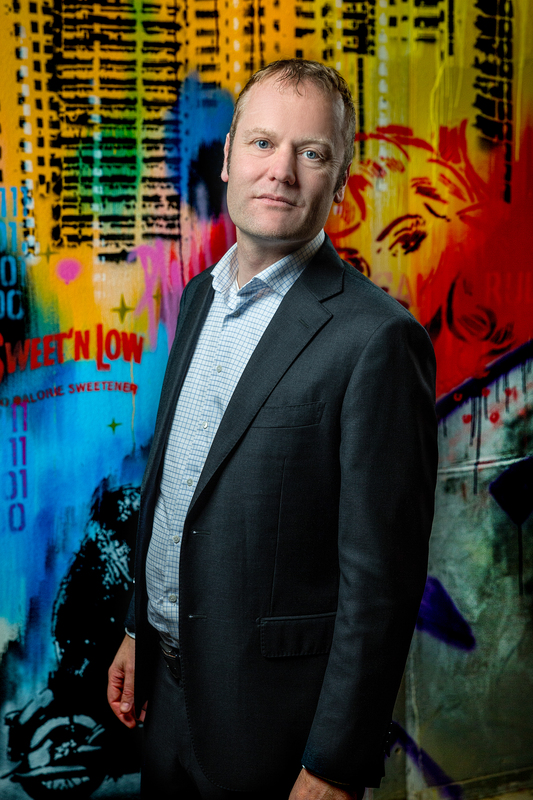 For many organizations, adopting the six DASA DevOps principles can only be done when they are willing to tear down the existing silos of the organization. Throughout the DASA qualification program, concepts, techniques, and examples are covered to demonstrate the far-reaching implications envisioned by the (founding) members. As such, they highlight concrete challenges and guidance to tackle these challenges. For example, challenges with the architecture of IT systems and the structure of the organization are covered. The qualification program acknowledges that implementing DevOps the DASA way is hard for many organizations, something not done overnight or with a plan-driven transformation program. programming language. Rather, it will provide these participants with a common vocabulary and the knowledge, skills, and behaviors required to operate successfully within an organizational environment inspired by DevOps principles. Likewise, the Enable and Scale training path focuses on the knowledge and skills required to create and manage such a DevOps inspired environment. When combined with Agile training paths, the DASA qualification scheme can build a solid foundation for Agile and DevOps initiatives.